The back should have the rider's name on it. Didn't we have this discussion in another thread at some time? I thought this topic came up before. Didn't one team try to implement this recently? Garmin or Sky, maybe? Or did the UCI stand in the way? I can't remember at the moment. I'll look into it this afternoon if I have time. I believe you're correct! Hence their name, etc. 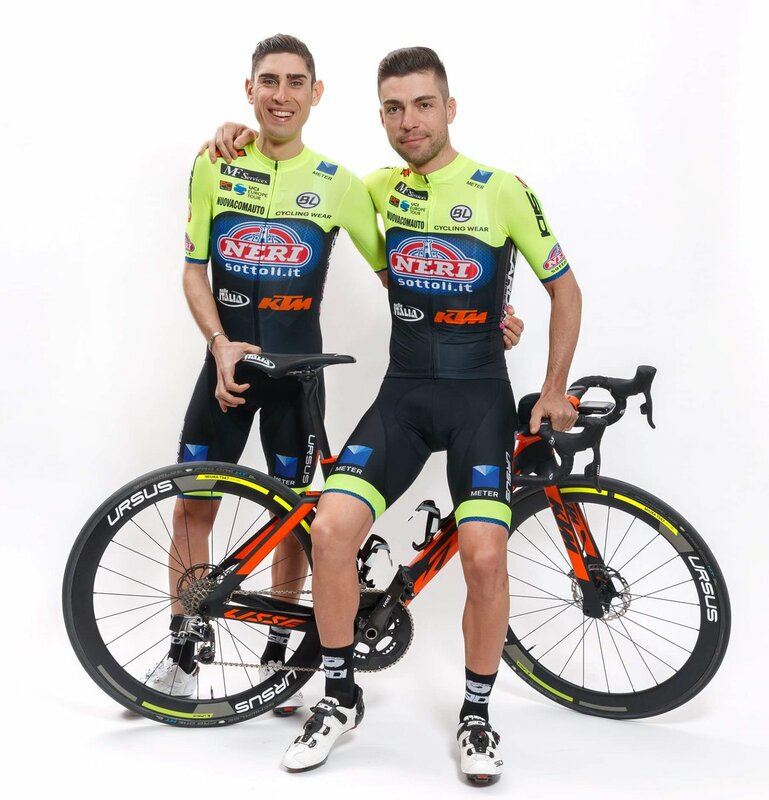 UCI referred to some rule about parts of the jersey are allowed to have sponsor names/logos and nothing else: names are permissible but only in some places (and maybe type sizes). One day they will go spectator friendly, and have either clearly visible names or season-long numbers (within each team: no reason why race organisers cannot continue to allocate race numbers for their own administrative purposes, but we don't need them to be obvious). And maybe they will get around to placing the transponder chips in shirts or helmets rather than on bikes that are often swapped. The transponder can be placed around the leg (that's the way they do it in XC skiing). Cyclists don't swap legs. Nobody remember MTN trying this? Don't think it was allowed either or was it? IAM wanted to have the name incorporated into the sponsor logo - UCI said no. MTN wanted to have different letters for each rider instead of the big Qhubeka Q - UCI said no. 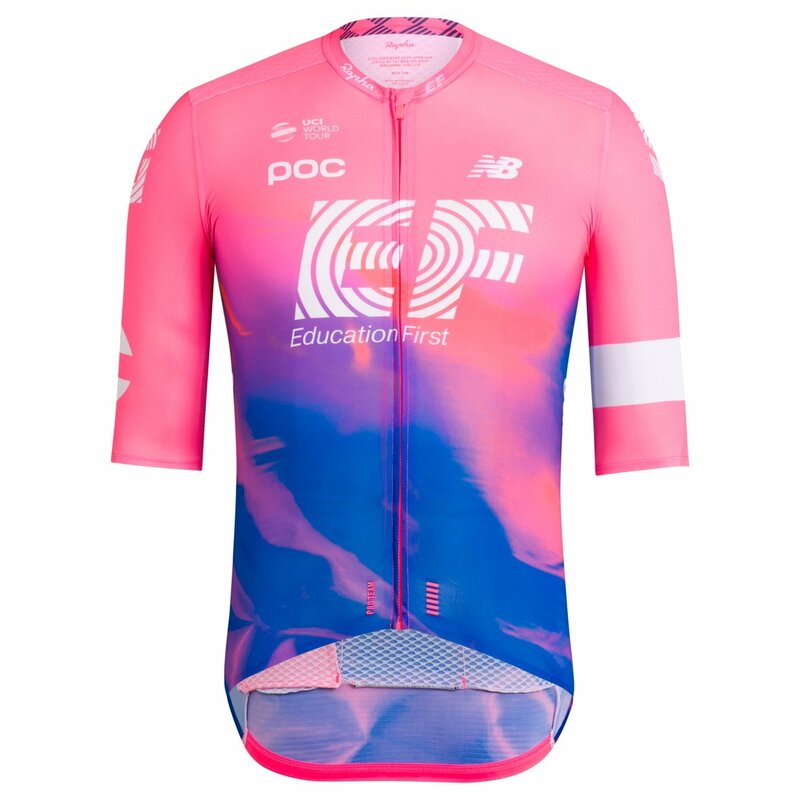 Essentially, you're only allowed to put the riders' name (or Twitter handle, or whatever) on the sleeves, side panels, or in certain areas of the back, and only in a small font that is practically invisible in race conditions. Several teams do this already, and all it does is simplify the sorting of laundry, really. 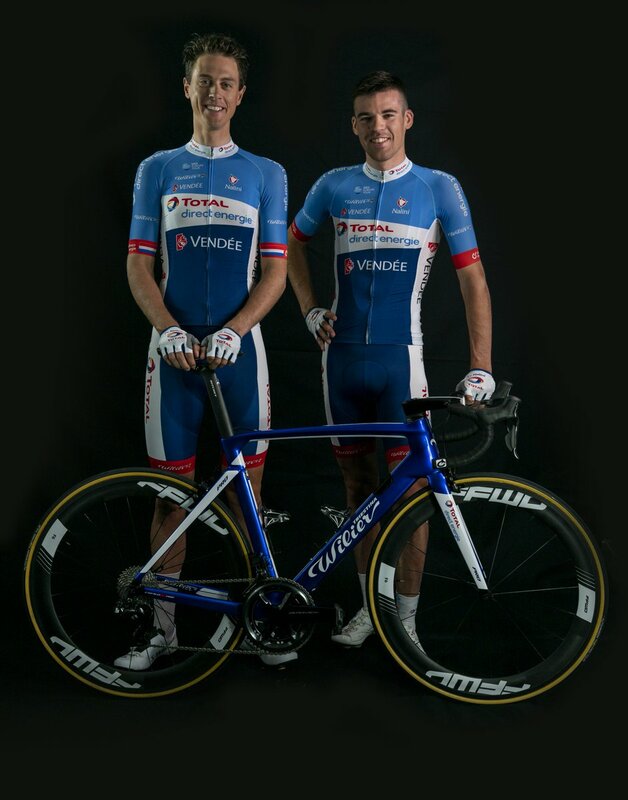 Anecdotally, Dan Craven was doing the 2016 Sibiu Tour prologue (and mountain TT) in Guillaume Boivin's skinsuit after tearing his own in a crash at the Tour de Beauce. Somewhere on the scale between 'just dull' and 'poorly designed'. love it or hate it old kit was easily spot-able this is blandola personified - neat and smart but pretty dull - no? It is very corporate blandola, yes, but I think it looks fine on its own, like on the photos we've seen so far. The real test will be how it looks on a heli or long-lense moto camera shot on a rainy spring day in Northern France - and I fear it may well fail that test. 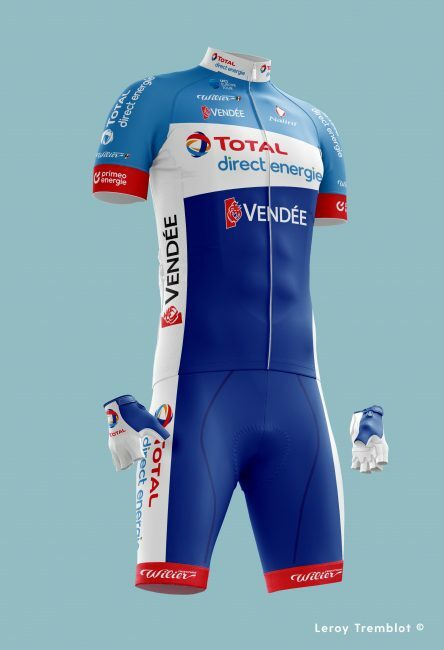 Replacing the light blue with red, and the Sky logos with those of Ineos? Yeah, that's my thought as well. Those yellow rings really stood out. Even though I didn't like the design all that much - I loved being able to pick them out of a crowd. Final score: a winner! This one? Vanilla, through and through. Probably had to do a rush job of it. It smacks of "bog standard" template. Wow. Talk about painting the cow to look like an elephant! Or how does that go? The vid rumbles with DRAMA, over a kit so vanilla this could be a farce (in the comedic sense). . . .He had the bit between his teeth, and he loiked the taste, mate . . . It smacks of "bog standard" template. Ok, we've seen race footage now. new kit is "Mission: Invisible". Bummer, afaic.